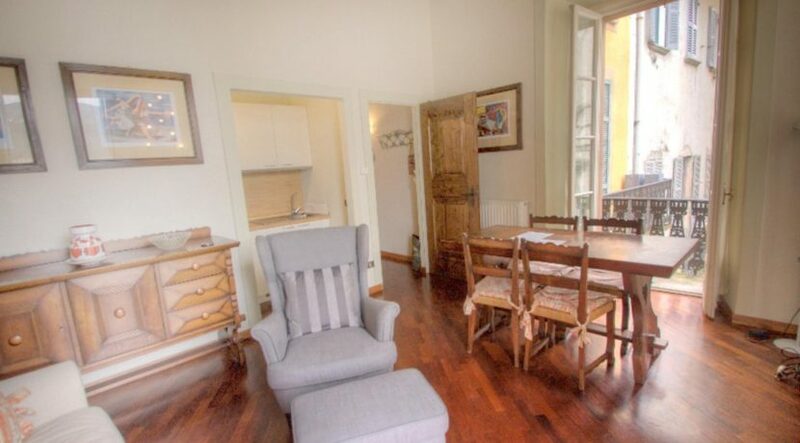 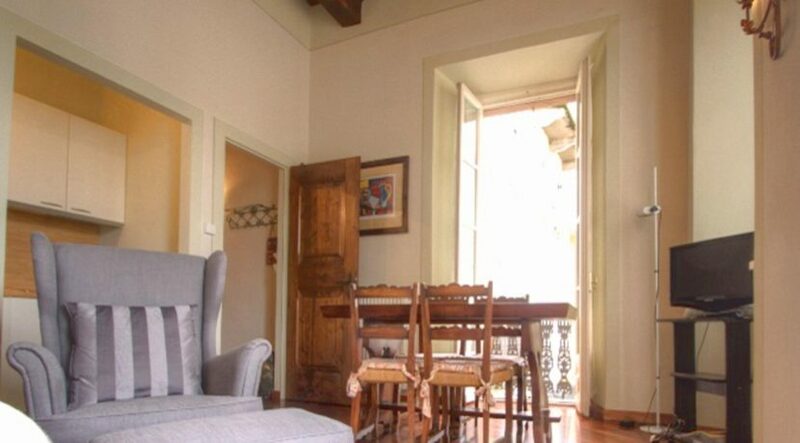 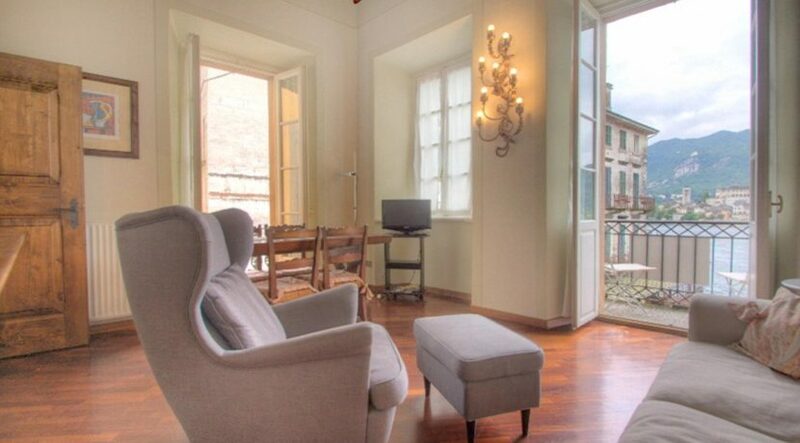 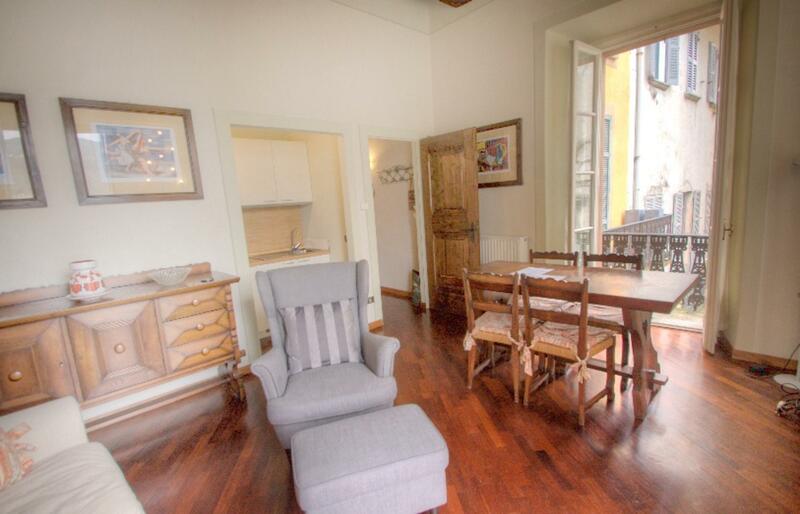 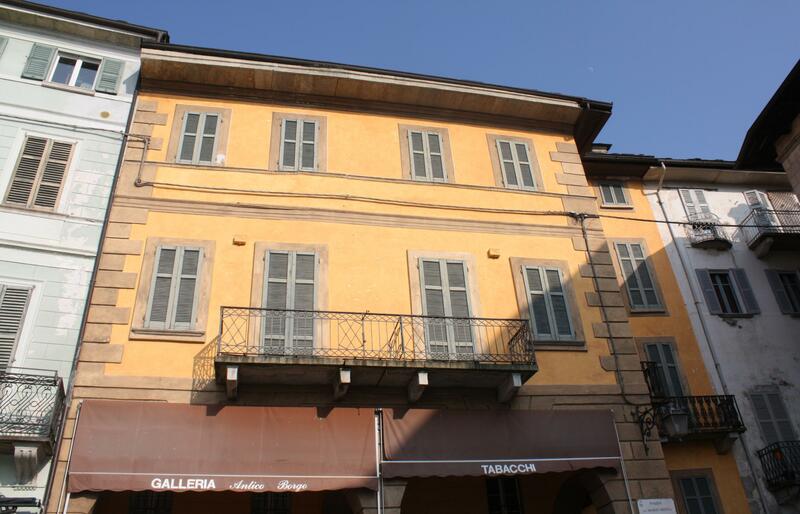 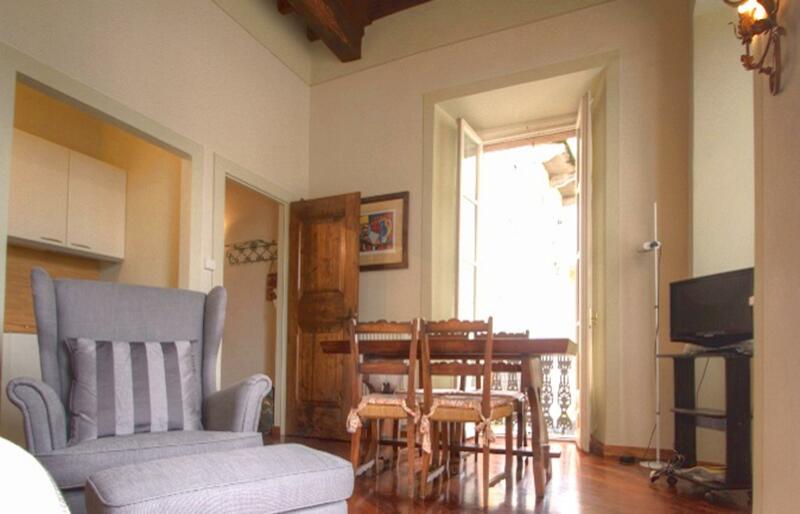 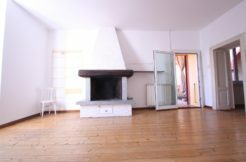 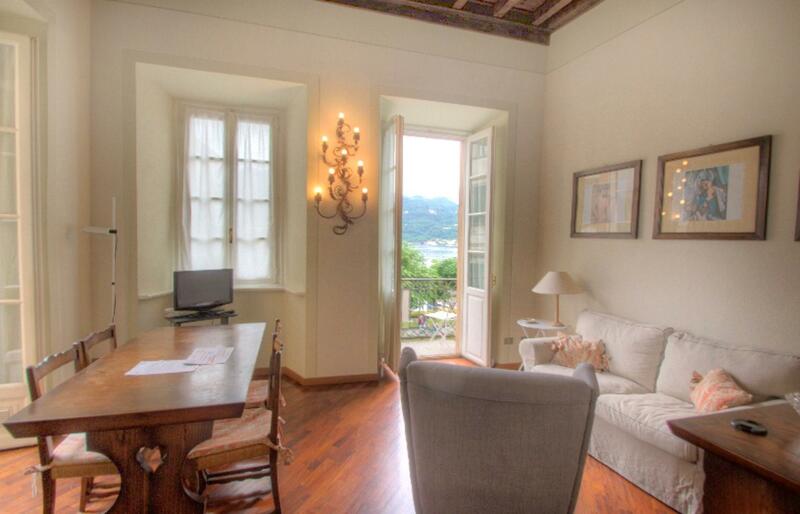 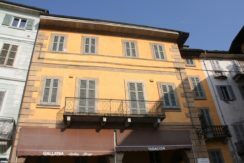 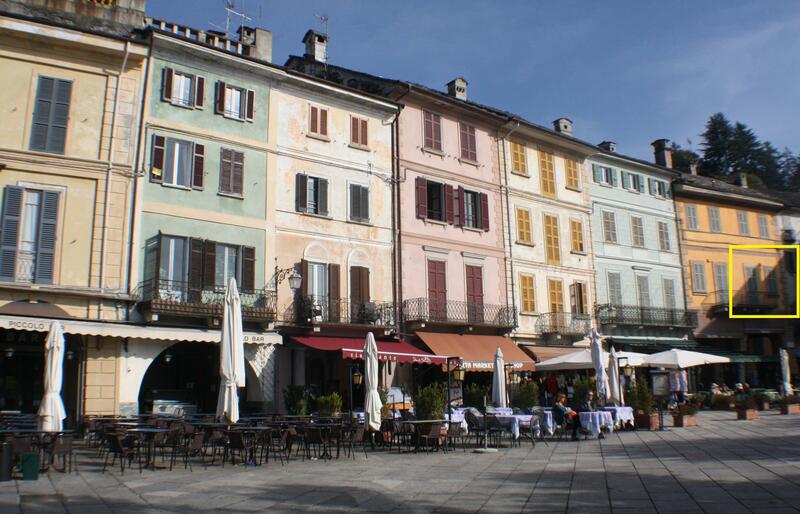 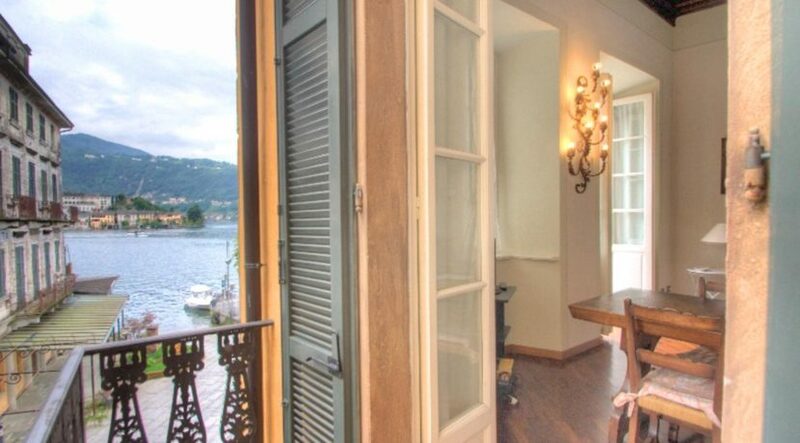 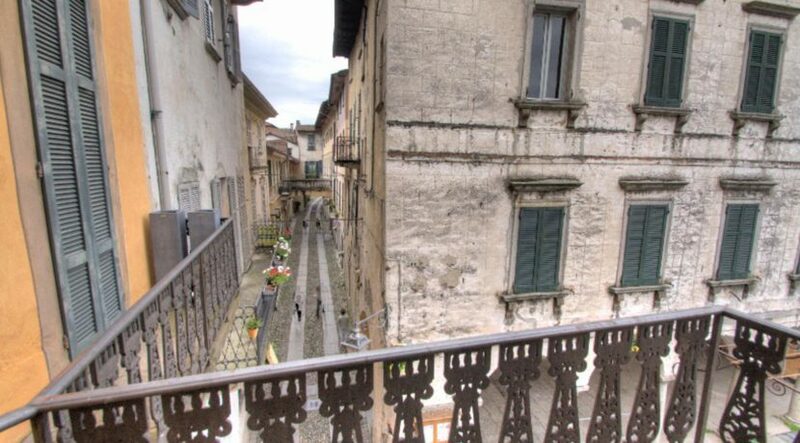 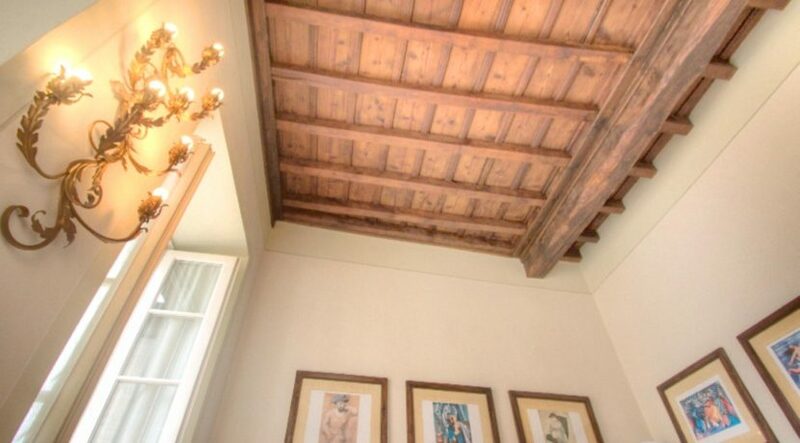 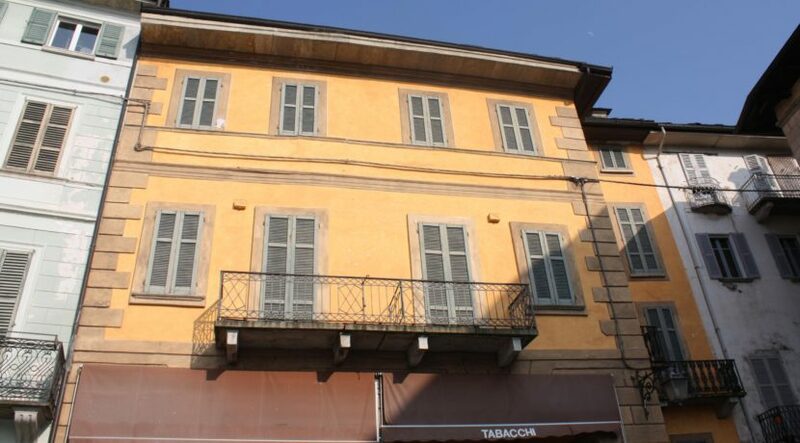 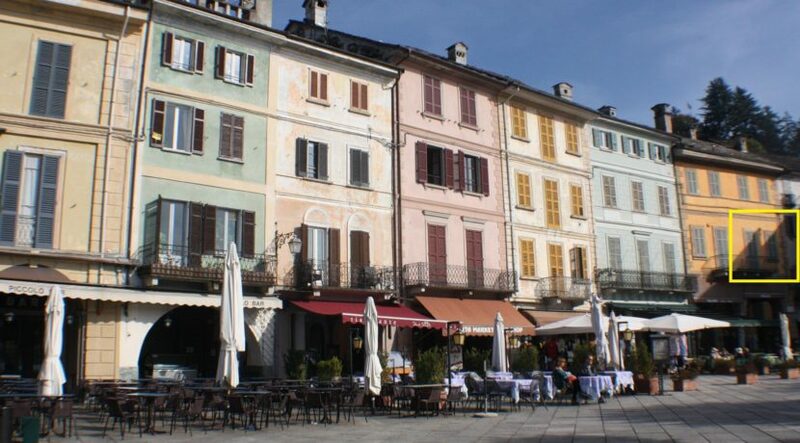 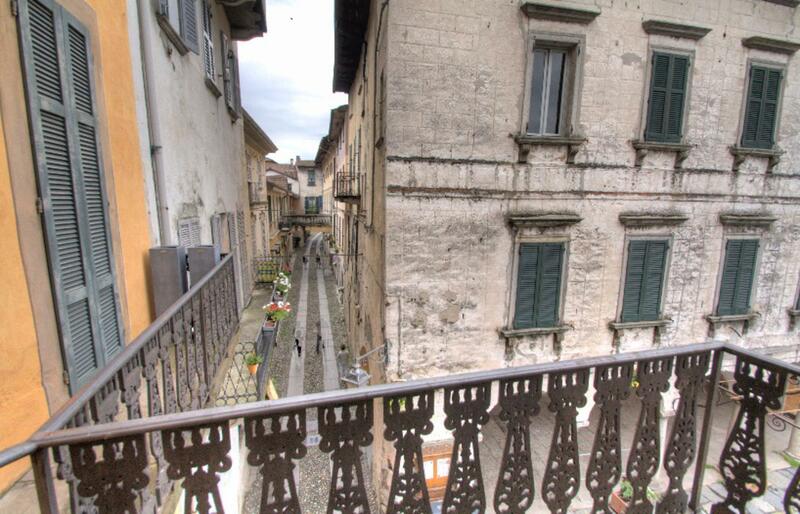 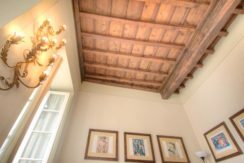 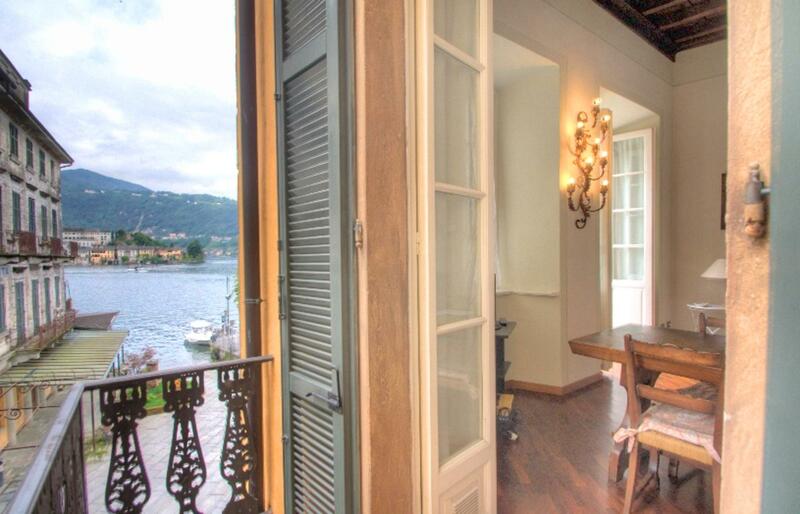 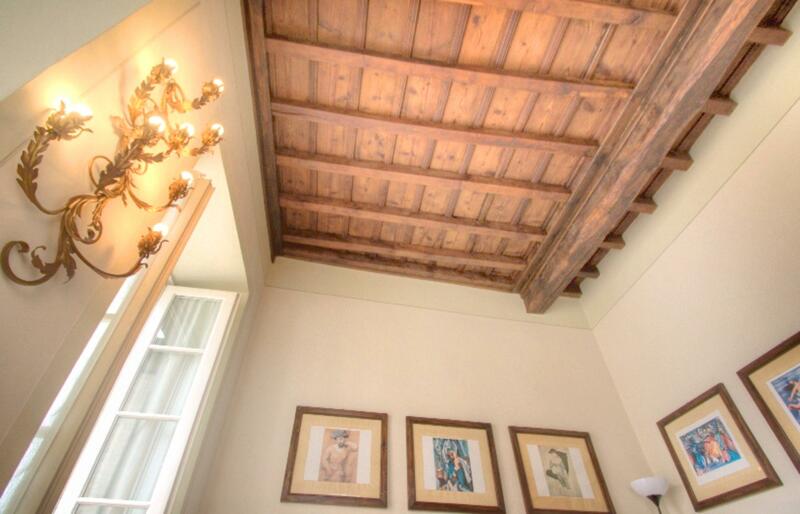 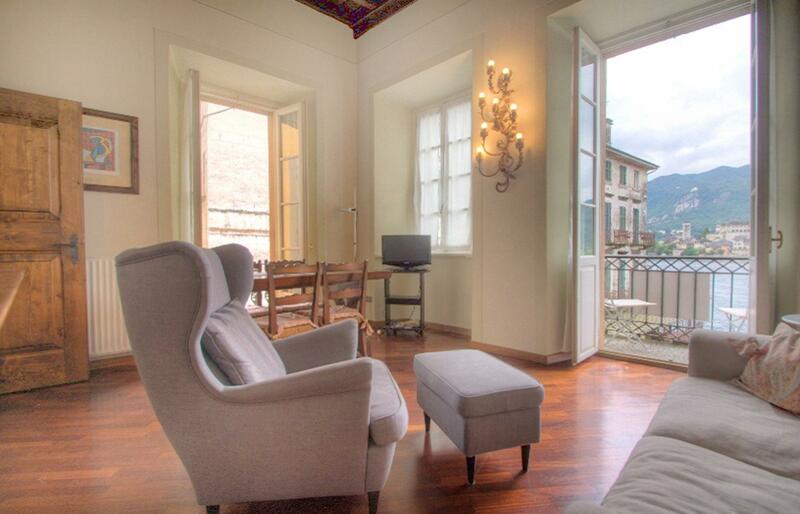 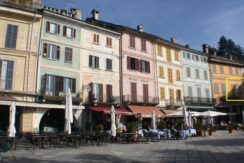 Immersed in an old mansion in Piazza Motta, unique and rare apartment with exposed coffered and two balconies overlooking the lake. 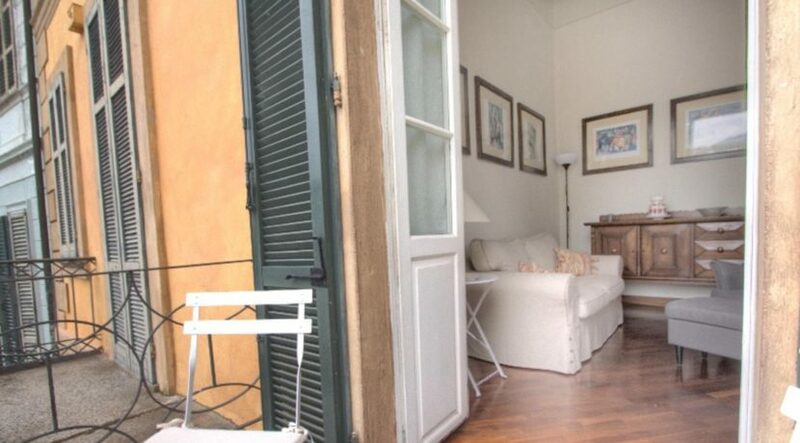 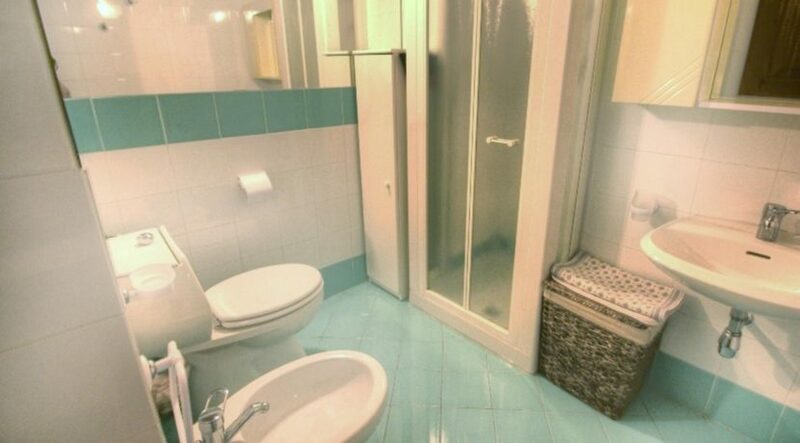 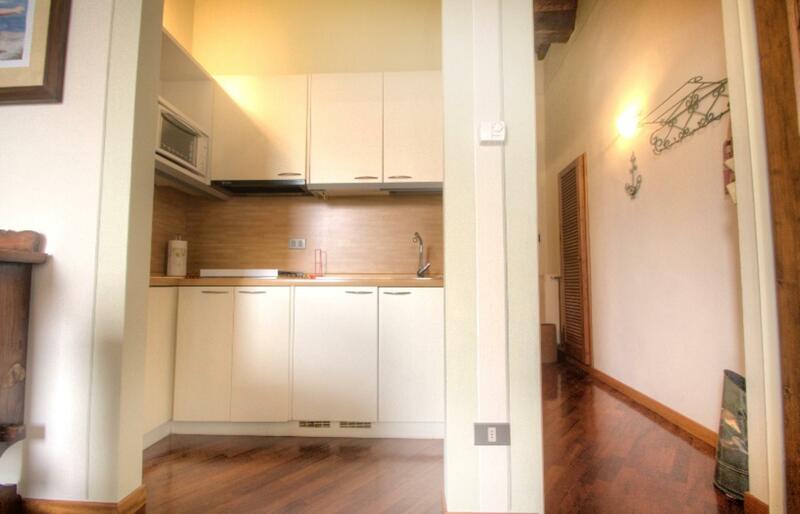 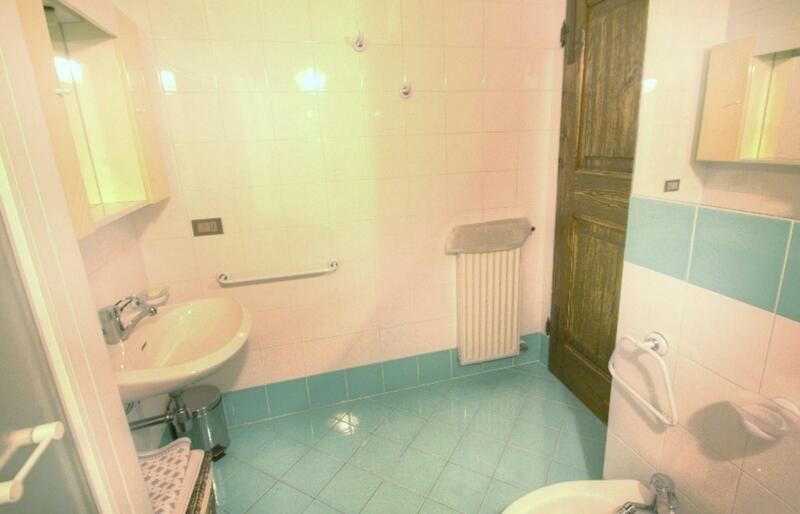 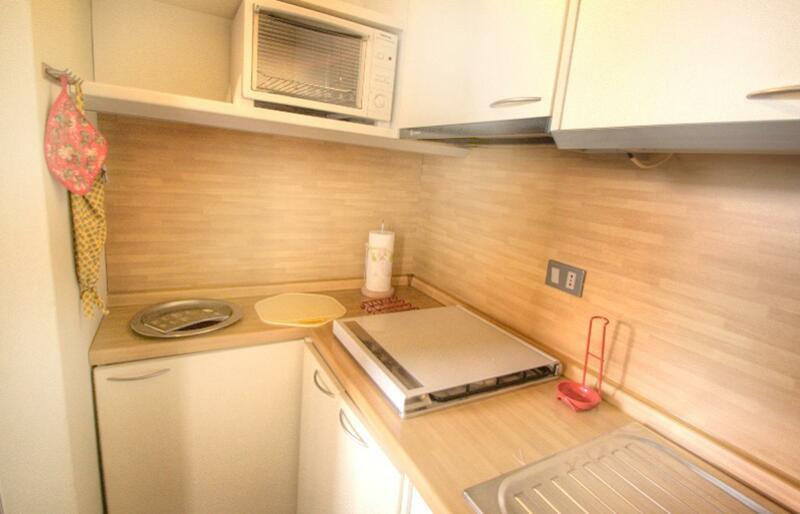 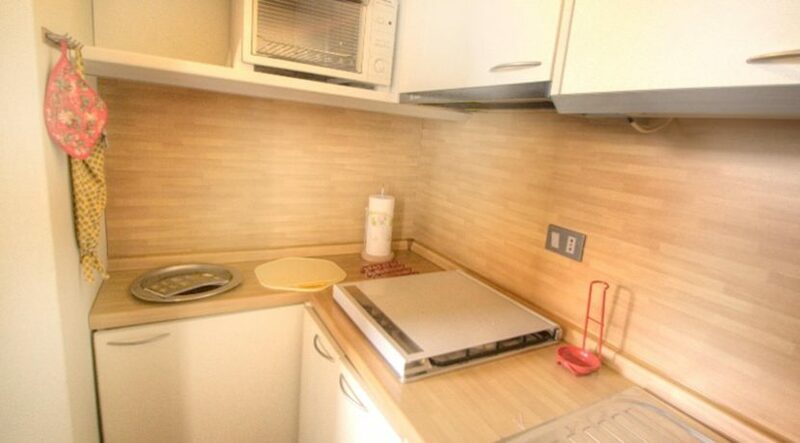 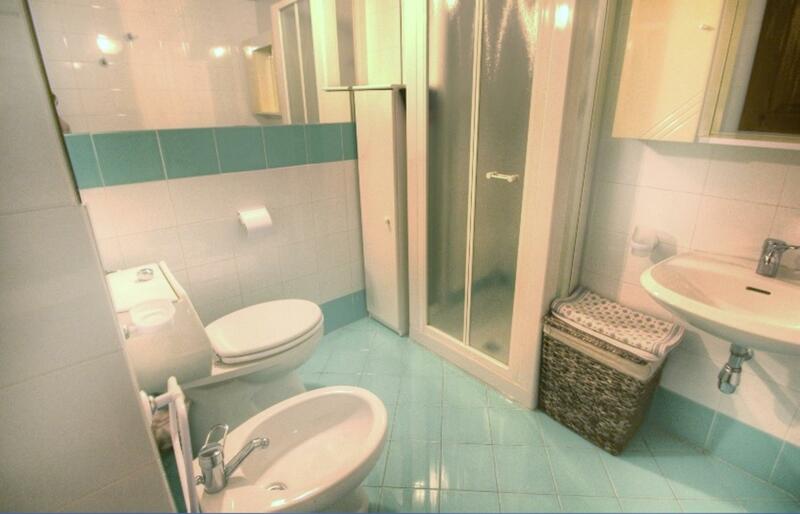 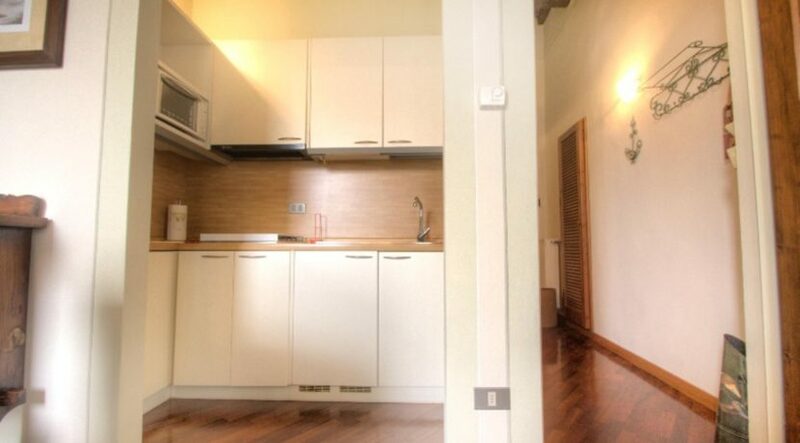 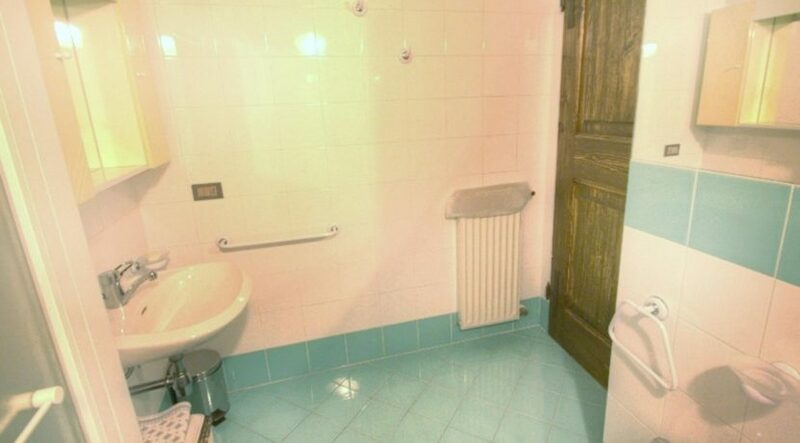 Is included in the offer, a private garage in Diania parking. 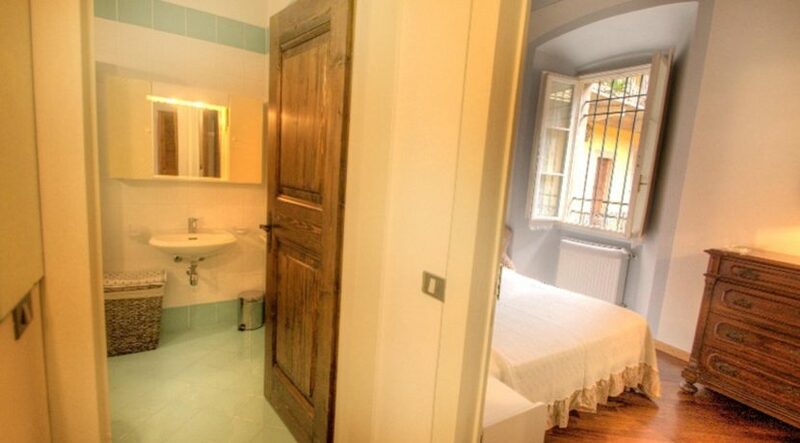 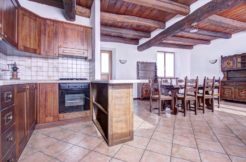 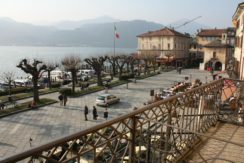 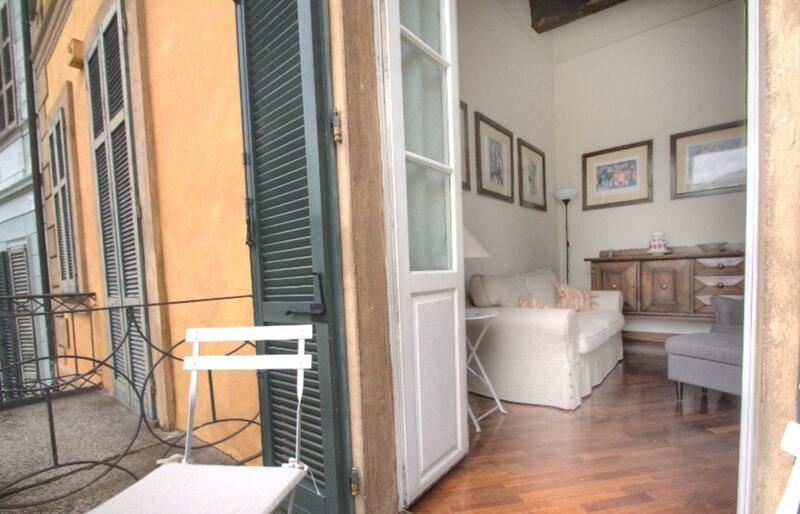 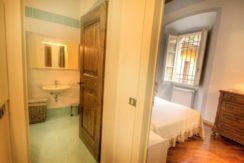 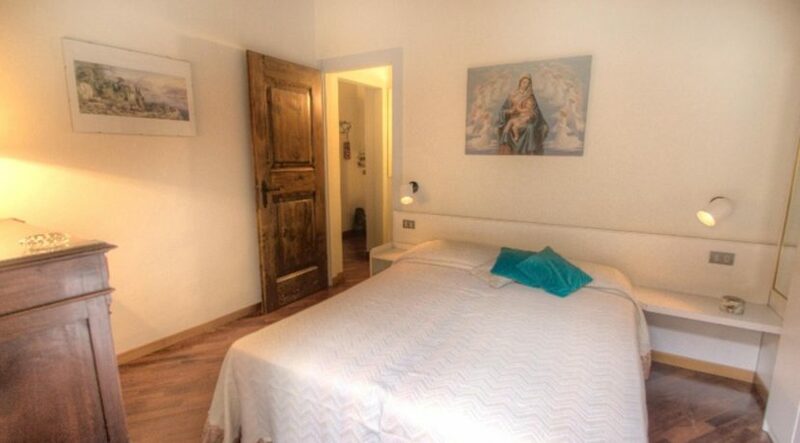 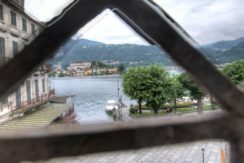 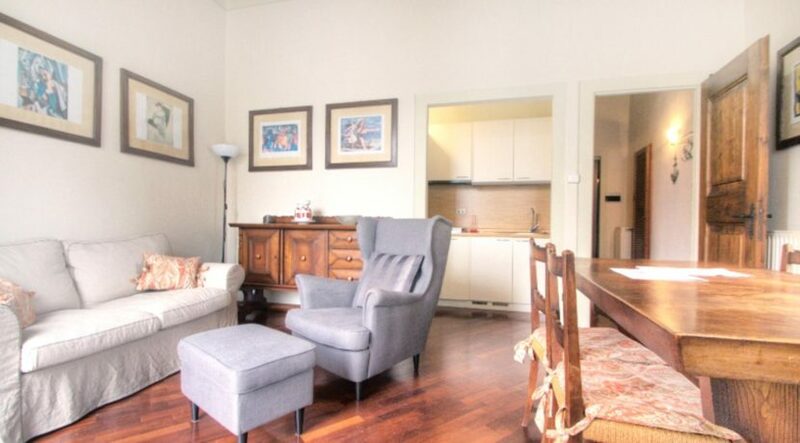 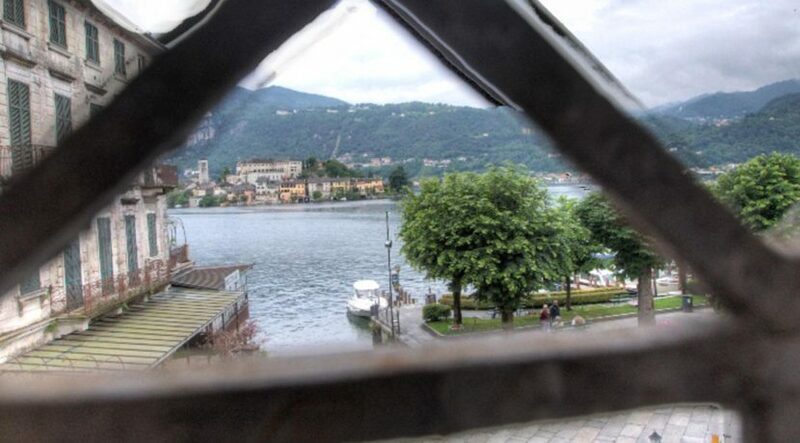 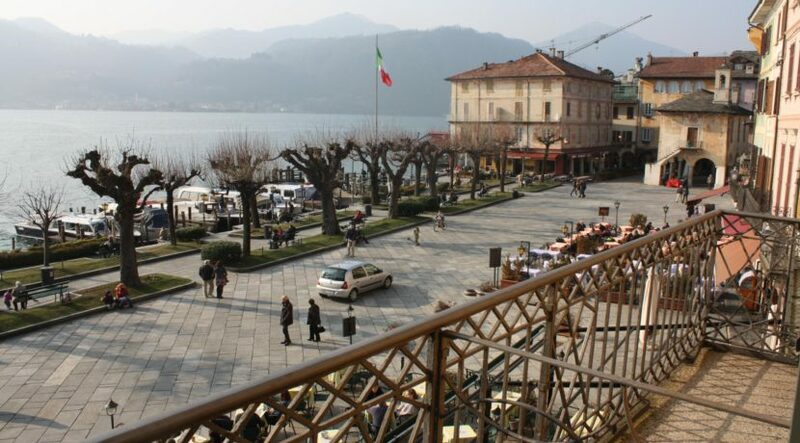 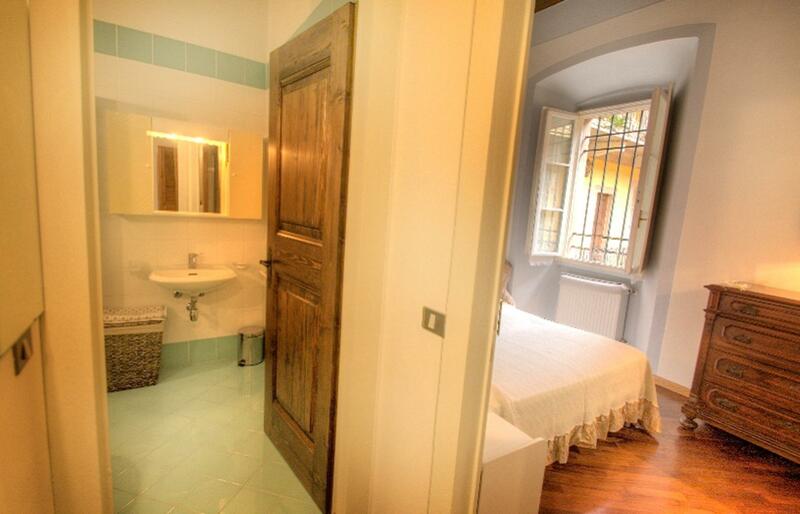 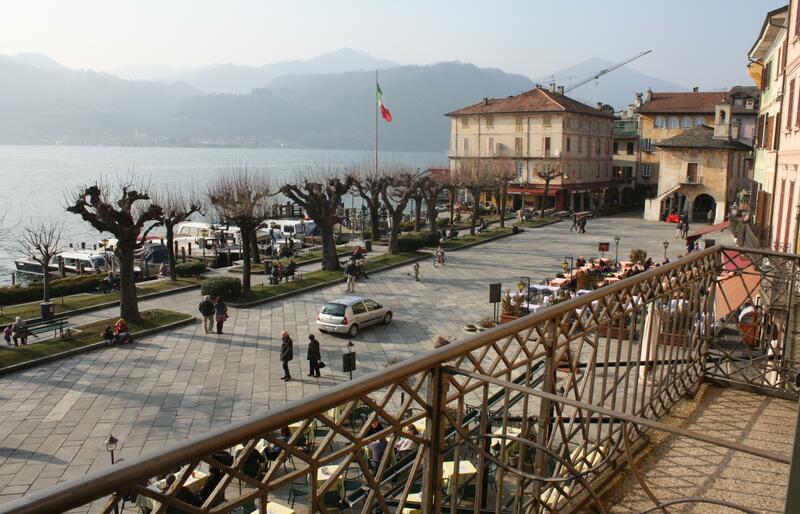 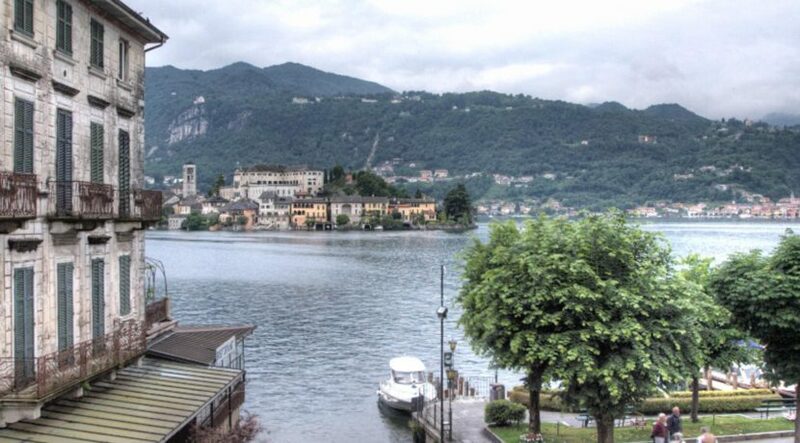 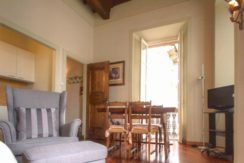 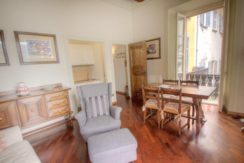 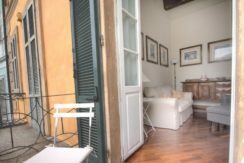 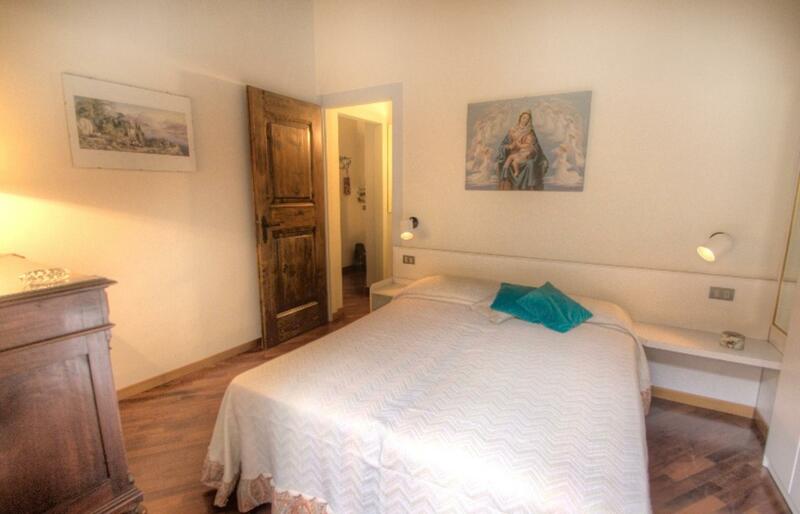 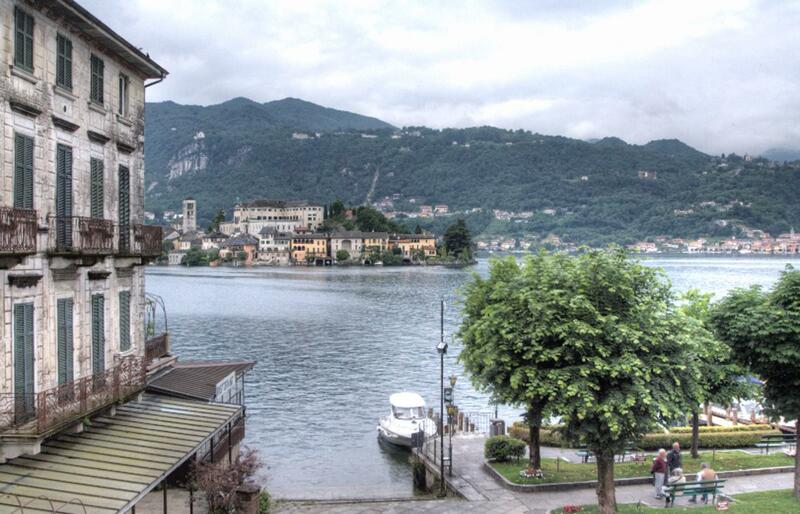 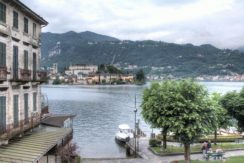 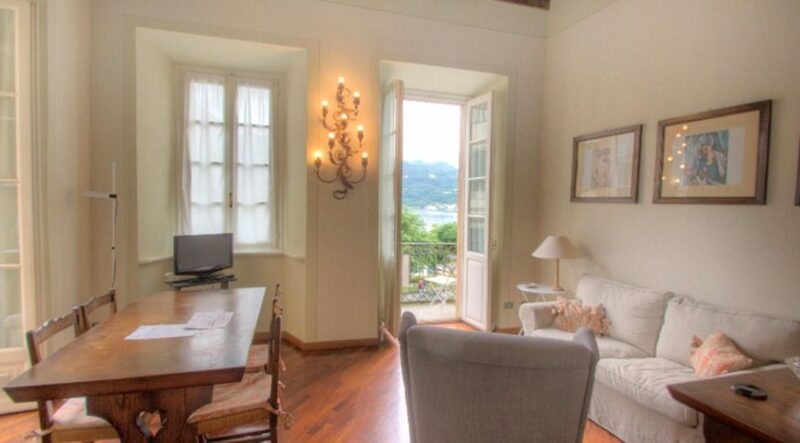 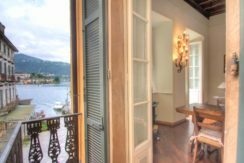 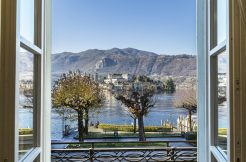 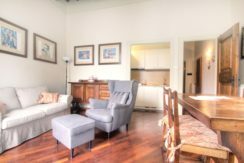 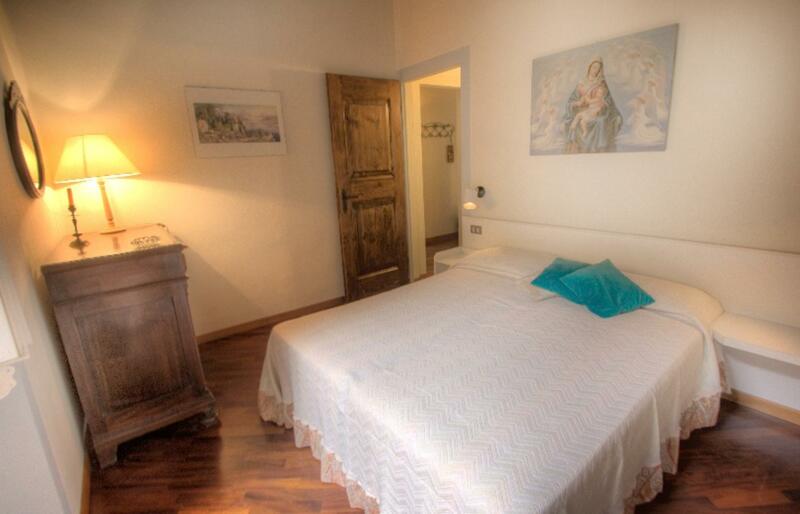 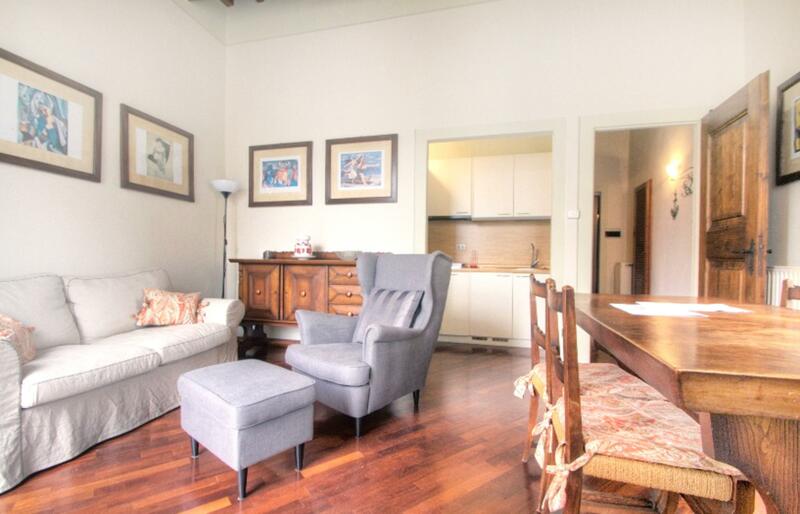 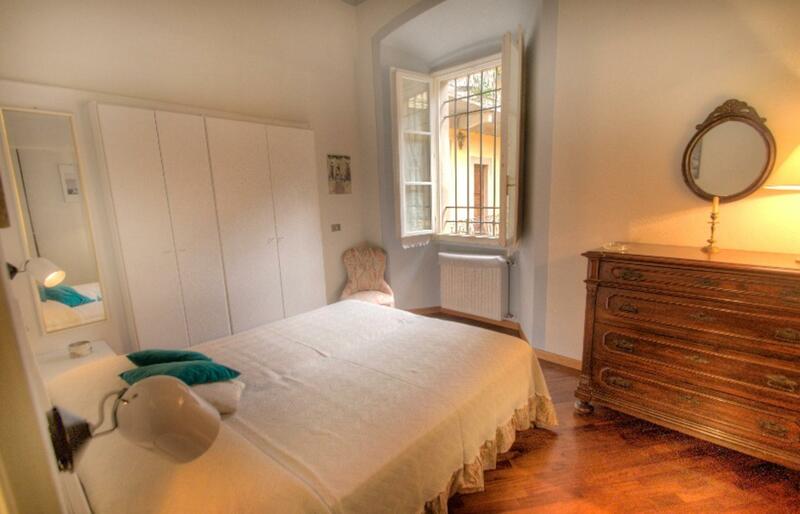 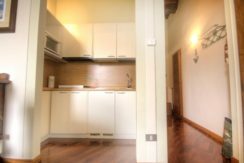 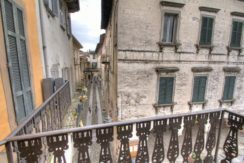 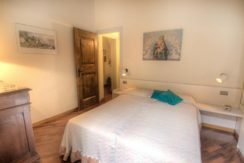 The apartment we offer you consists of a double bedroom, kitchenette (with washing machine), bathroom and an unmissable stay at a breath of the island of San Giulio, imagine yourself enjoying this view while sipping an icy hot wine . 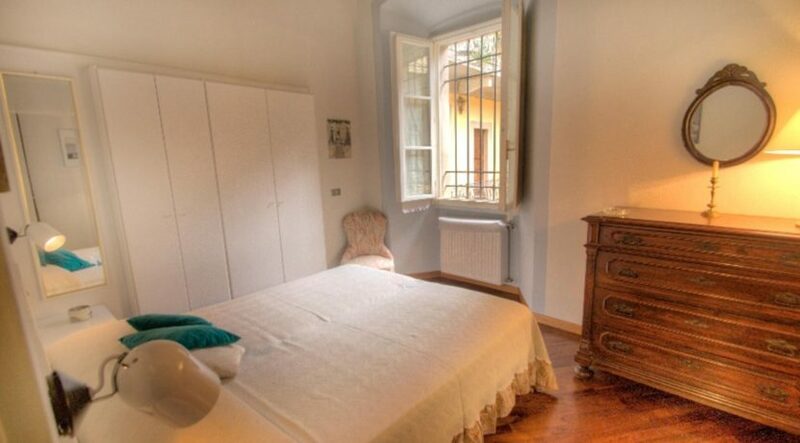 In the living room it is possible to have a third bed.